In your industry there is a critical balance needed between performance, reliability and total cost of ownership. 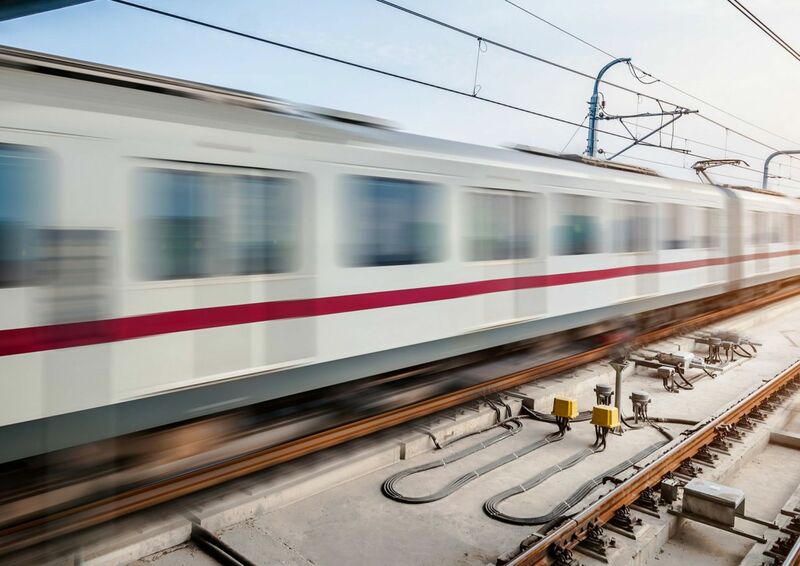 You need reliable batteries and robust power solutions for your critical rolling stock, stationary applications as well as many trackside site applications. Understanding the importance of your infrastructure and the destructive effects of equipment downtime, we’ve designed our products to survive vibration and heat as well as be resistant to paste shedding. With many years of industry experience, we can deliver solutions for installing, commissioning, maintaining and decommissioning power solutions of your fleet of trains. More importantly, our expertise can help you foresee and avoid issues.